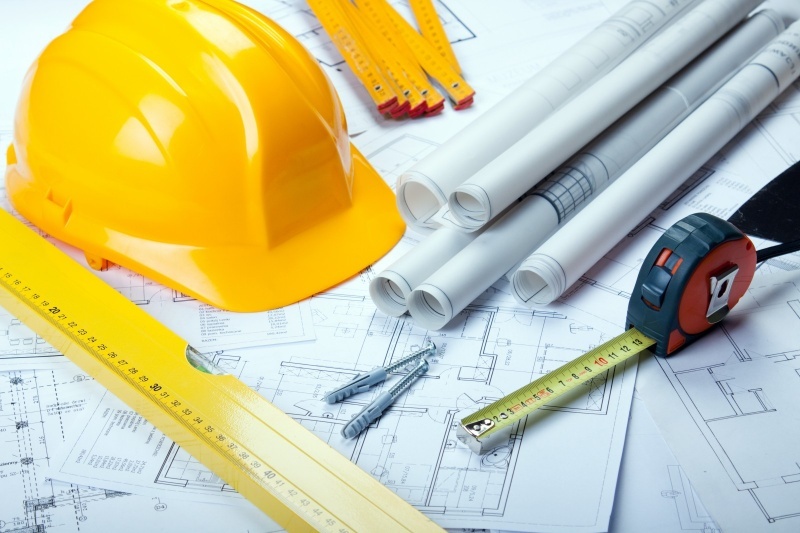 The European Commission has launched a public consultation to gather the experience, views and opinions of interested stakeholders and the public on the impact of current EU legislation for the construction sector. It asks about key procedures and issues affected by these legal instruments; the results will feed into the Fitness Check for the Construction Sector undertaken by the Commission which is expected to be completed by the end of 2016. In particular, the EU Commission hopes to gather input from the construction industry, middle-sized and micro enterprises, industry associations, public authorities, EU country authorities and private organizations. Period of consultation: from 29 March 2016 to 20 June 2016. EU Commission official information: The construction sector is at the heart of the Europe 2020 strategy and is one of the keys to unlocking the 2020 vision for smart and sustainable growth and jobs. More than any other sector, the performance of the construction sector determines the development of the overall economy: not only does it generate almost 9% of GDP and provides 18 million direct jobs in the EU, construction consumes about €800 billion of intermediate products from various industrial sectors. The construction sector has been hit particularly hard by the financial and economic crisis. At the same time, the building sector is facing a number of challenges to mainstream practices to save energy, to minimise the sector's contribution to man-made climate change, and to minimise its total environmental impact in terms of emissions, material use, water use and waste generation, which is considerable. Making buildings more energy- and resource-efficient is increasingly considered an urgent global challenge. Buildings are responsible for 40% of total final energy use, and 36% of greenhouse gas emissions in EU countries. Improving energy efficiency in buildings therefore represents important cost-effective potential for meeting the EU's targets for reducing greenhouse gas emissions by 2020 and beyond. To enhance the competitiveness and sustainability of the construction sector in the EU, it is essential to ensure a properly and effectively functioning Internal Market for construction products and services, with a clear and predictable legal framework. It is also necessary to ensure that administrative and compliance costs are proportionate to the objectives pursued by the legislative acts. In 2010, 13.4 million people were employed in the construction sector in the EU. Making them, and the rest of the workforce, safe in their working environment, and doing this in a way that protects workers without raising costs to businesses more than is necessary (which could lead to significant job losses) is a key social objective of EU legislation. Protecting the environment across the EU and beyond is an urgent responsibility. The construction and use of buildings in the EU account for about half of all our extracted materials and energy consumption, about one third of water consumption, and generates about one third of all waste. Requiring control and minimisation of the waste we produce and making sure that major projects consider the environment through assessing possible impacts before a project is implemented are essential steps to realise resource efficiency gains and to protect our environment that is essential to maintain prosperity and high quality of life. In order to respond to the consultation or to download the PDF version, please click on the relevant link.